A dark fantasy adventure for fans of sword and sorcery. Shield Scyldmund captured his prize: the bloody head of a desert chieftain. But it’s not enough. After two decades of hunting down deadly witches and warlocks for the Dhurman Empire, Shield and his ruthless band of mercenary Northmen have been reduced to common bounty hunters. So when Shield and his sword brothers are tasked to hunt down a witch, Shield thinks things might take a turn for the better. 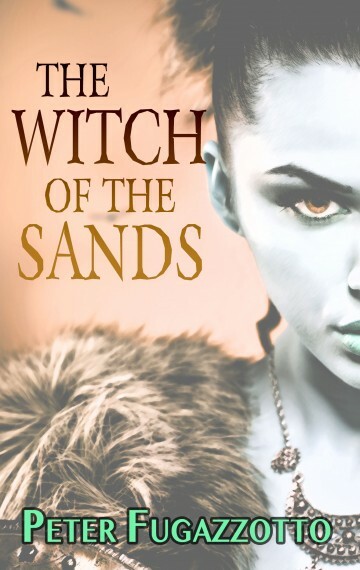 Buy The Witch of the Sands today and begin your fantasy adventure in The Hounds of the North series.